Not sure what to get for that special someone? Give them more with a gift card. At up to 60% less every day, it’s like giving twice as much! 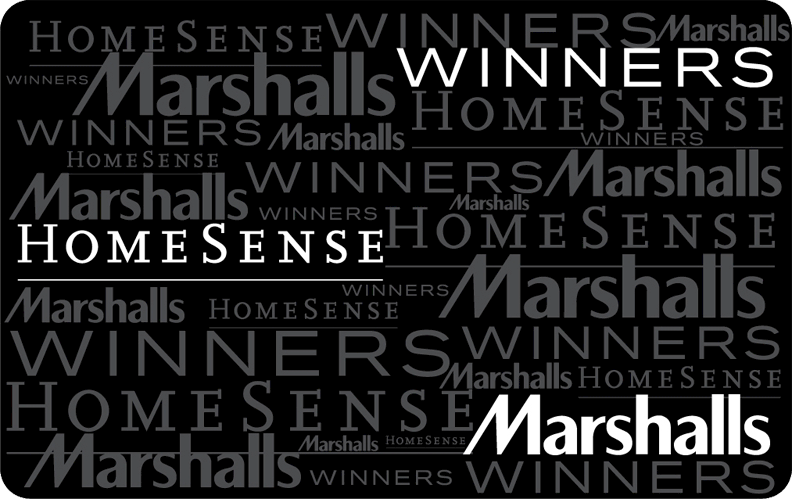 Gift cards can be redeemed at any HomeSense, Winners or Marshalls location. Three stores, three times the possibilities! Order yours today!